Apple has reportedly given Project Titan, the codename of the tech giant’s electric car project, the green light after spending more than a year researching the matter. Executives are looking to fast-track the project, giving project leaders authorization to triple the 600-person team in an effort to get the vehicle ready to ship in 2019 according to sources familiar with the matter as reported by The Wall Street Journal. Despite having hired experts in the field of autonomous driving, sources say Apple’s first car won’t be self-driven. Plans for a fully-automated vehicle are one of the project’s long-term goals, however. As the publication correctly highlights, 2019 is an ambitious target date. Four years may seem like an eternity to develop and build the type of hardware Apple is well-known for and while it’ll no doubt lean on its expertise as it relates to batteries, sensors and hardware / software integration, automobiles are a much more complex creature – especially for a company with zero experience in the field. By the time 2019 rolls around, many of the major automotive players are expected to have long-range electric vehicles on the market targeting mainstream buyers. Tesla’s mid-range Model 3 sedan, for example, will be unveiled next spring. 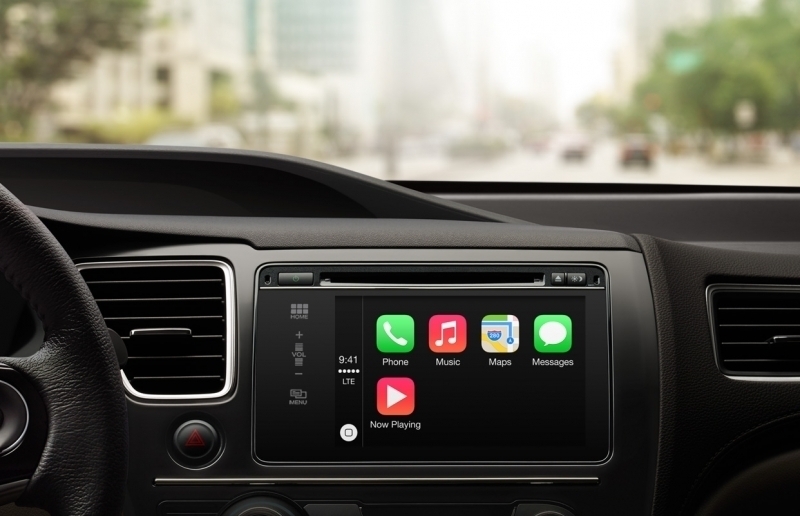 Last week, it was revealed that Apple had met with officials from California’s Department of Motor Vehicles to review its autonomous vehicle guidelines. In May, the Cupertino-based company was said to have held discussions with representatives from GoMentum Station, a former Navy weapons station east of San Francisco that’s now used to test autonomous vehicles.